Viviscal UK Blog: Jennifer Aniston is a fan of Viviscal! 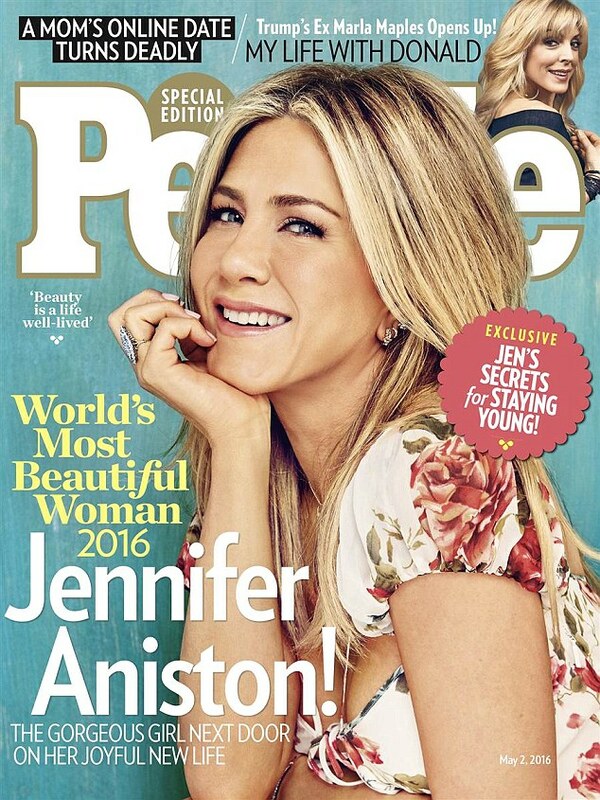 Jennifer Aniston is a fan of Viviscal! People names Jennifer Aniston, 47, as the World's Most Beautiful Woman for the SECOND time, as she says vitamins and exercise are the key to looking ageless.